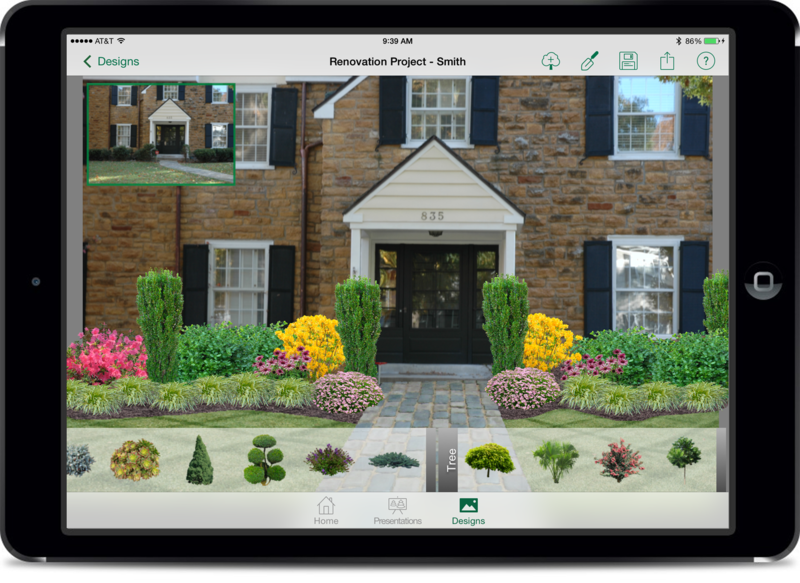 PRO Landscape unveiled its first standalone landscape design and bidding app for landscape professionals, usable on iPad or Android tablets. Users need only take a picture with their tablet to then drag and drop plants, add in mulch, grass, hardscapes, statuary and more. The ability to print, save as PDF or email designs and quotes to customers. 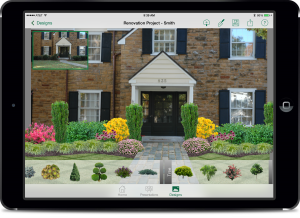 PRO Landscape Contractor for iPad is currently free to download from the Apple App Store. PRO Landscape Contractor for Android will be available this fall.